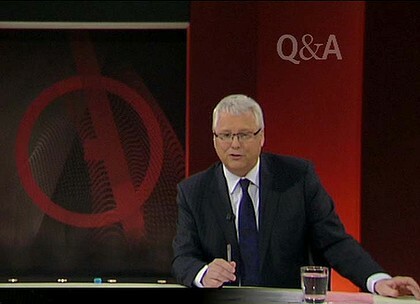 Why on earth did Cardinal George Pell's minders-the coterie of priests known as Pell's Angels allow the man to go head to head in debate with the boorish Richard Dawkins, let alone the ABC devote one hour of prime time television on the hugely popular Q&A program for the professional atheist to promote his non-religious religion. Pell, a fierce right winger who was pipped at the post by his pal Joseph Ratzinger to become Pope, is certainly knowledgeable on Catholic dogma and theology and can explain himself when necessary, even if he has some wacky views on women and gays. 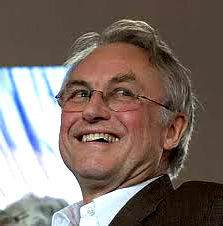 But Dawkins has honed debating to a fine point and pulls every trick in the book. Pell just wasn't up to speed and Dawkins cleverly sweeps aside questions he cannot or will not answer, a tactic he uses often and which becomes apparent on repeated views of his act. One way is to dismissively say "that's just a silly question" when thrown a curly one as he did on Monday night when asked "what is the point of civilisation ?". Dawkins brushed off the question with no answer and ignored the fact that man has been asking himself just that since time immemorial. 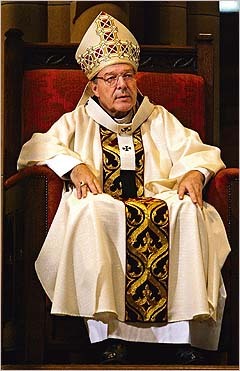 Pell was just still confused from the hash he had just made of his remarks on Jewish civilisation. Now the Daily Mail in the UK has completely mis-quoted Pell in this article. Pell was clearly talking about the past when comparing the sophistication of Jewish life of 2000 years ago with their neighbours, the Egyptians and Persians. "Australia's most senior Catholic Archbishop sparks outrage after saying Jews are 'intellectually and morally inferior'". Pell said no such thing. He was plainly talking, in a muddled sense about the past and not today. The tabloid changed one word "were" to "are" giving his sentence a completely different meaning. And when host Tony Jones asked Pell if he included Jesus in the claim, the Mail says Pell did. He did not. As one person in the comments section says: the article is total bunk. As was Monday's Q&;A.